We offer to our clients High Quality Hydraulic Tilting Casting Machine with automated, hydraulically powered die and core movements. 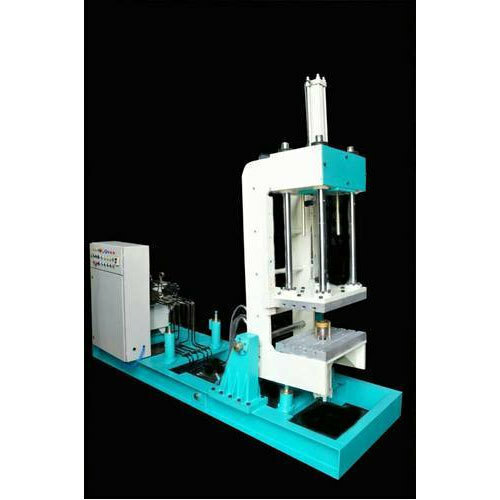 Established in the year 2017, at Miraj, (Maharashtra, India), we “Alucast Machines”, are a Proprietorship Firm, indulged in manufacturing, wholesaling and retailing a wide range of Hydraulic Machine and Gravity Die Machine. Under the excellent direction of our Mentor “Aslam Shaikh (Manager)”, we have attained a renowned position in this highly competitive industry.